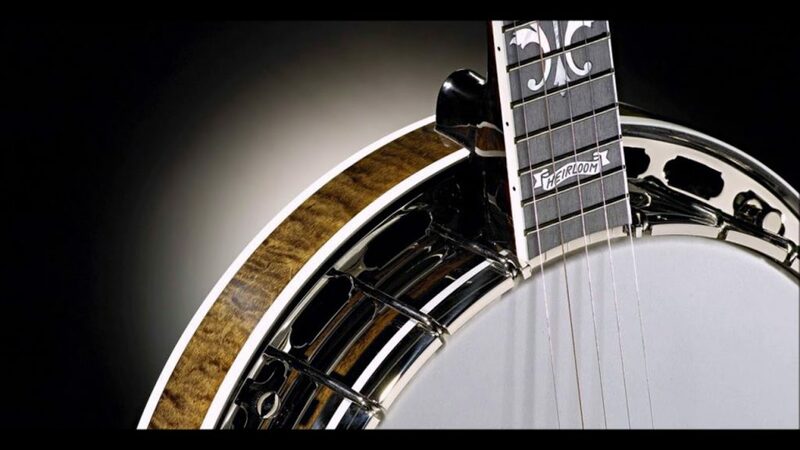 Join us for Saturday Bluegrass Brunch at Hey Nonny! Bring the whole family and enjoy our delicious brunch menu and live music on stage. No tickets necessary.